Let’s get one thing straight, cloning a sim card is illegal and this article is written only for educational purpose. This article will help you clone a sim card easily but we suggest you to not use this process to harm someone. In this age almost everyone owns a mobile phone and many of us think that the messages we send or the calls we make are confidential and cannot be leaked. However, this is not the case, your calls can easily be eavesdropped by using some hacking tips and tricks. Cloning is one of the most powerful way that can easily let you hack someone’s sim card. 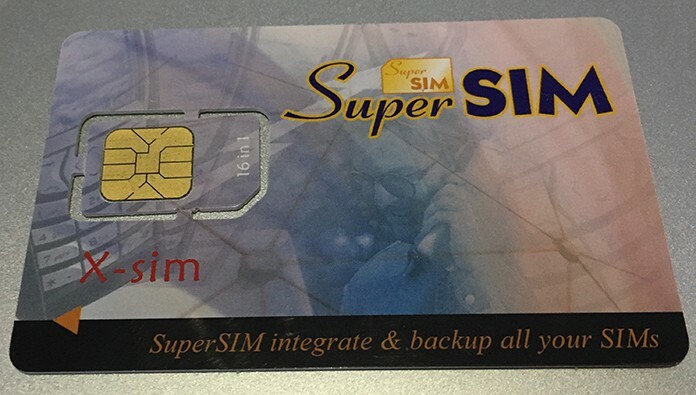 SIM also known as the subscriber identity module basically works by transmitting the signal from tower and mobile. The SIM card contains two major keys known as the Ki (Authentication Key) and the IMSI (International Mobile Subscriber Identity) both of these keys help the operator to know his mobile number and also, in authentication of the customer. Basically, all the billing is made to the customers on the basis of these two codes. You require both of these keys in order to clone a SIM card because these codes are the identifiers of your SIM so you will definitely need them. Take a new blank smart card and program both, the KI and the IMSI of the SIM card into it. As said earlier, both these keys help the operator to identify the SIM so you can easily fool the operator by putting these codes into a blank smart card. The operator will think of that smart card as the original SIM. So, the bad news is that not every SIM card is cloneable and there are only a few that can actually be cloned. The manufacturing of SIM cards is based on three main algorithms, COMP128v1, COMP128v2 and COMP128v3. Now the only SIM cards that can be cloned have an algorithm of COMP128v1 and not all SIM cards work on this code. In fact, only 70% of the SIM cards have the algorithm of COMP128v1 and it can be cloned because it is easy to crack its database. 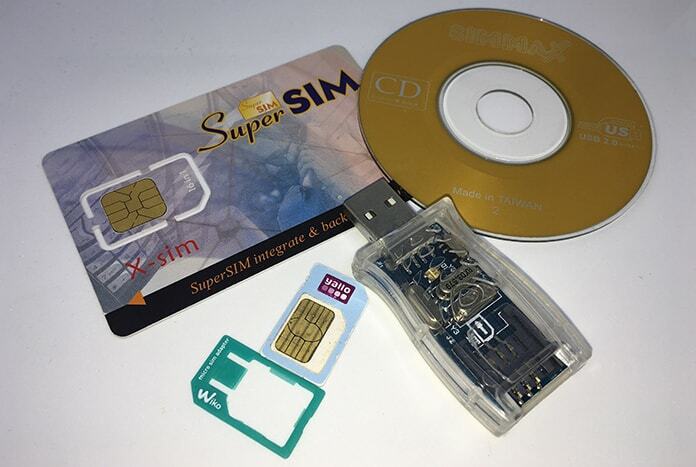 How Can Cloning A SIM Card Help You? By cloning, you can spy on the other person’s messages and calls and you can even use his SIM to make calls and send messages which will make his billing go crazy. All of this can be done without even touching the phone of the victim. You can do a lot of things but cloning a SIM card but at the end of the day it is ethically wrong to do that or get into someone’s privacy. 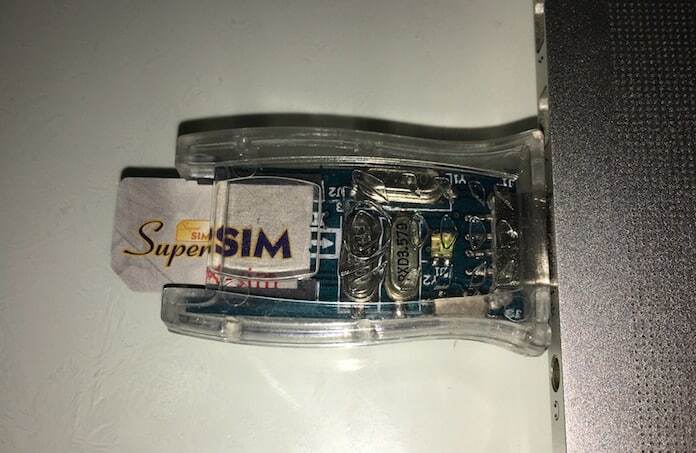 A Sim Firmware Writer or Reader: Ebay/Amazon then you will need to download and install MagicSIM and a USB SIM card reader too. You can then easily access the victim’s SIM within 20 minutes. Step 1: Take the SIM out of the phone and put it inside a card reader. Click on the option that says “read” in the magic SIM. Once it tells that you are connected then select the option in the toolbar that says “crack SIM”. Step 2: Select all the find options in the toolbar and click on “strong KI” and then click start. 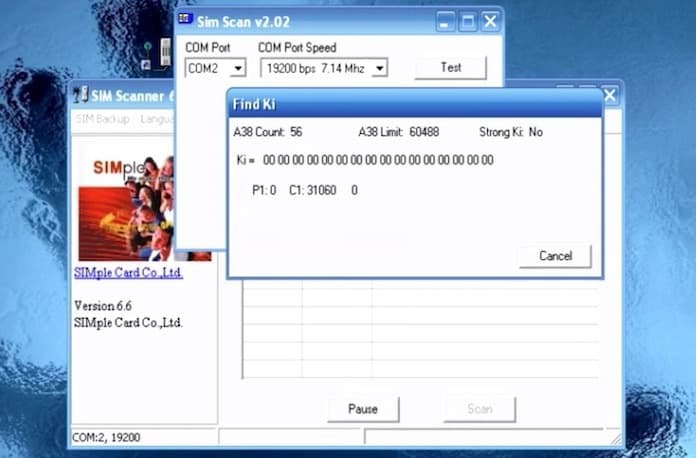 Now you will have your KI and the crack will also be completed, after this all you need to do is to click save and save all the cracked SIM information in a file. Step 3: Just so your SIM card doesn’t gets ruined, make sure that you click disconnect from the file menu. Step 4: Once you have disconnected it remove the SIM card and put it in your phone to check whether it is working or not. Step 5: Unlock your SIM card by going in the tools of your phone and then select unlock SIM card, you will then receive a code. 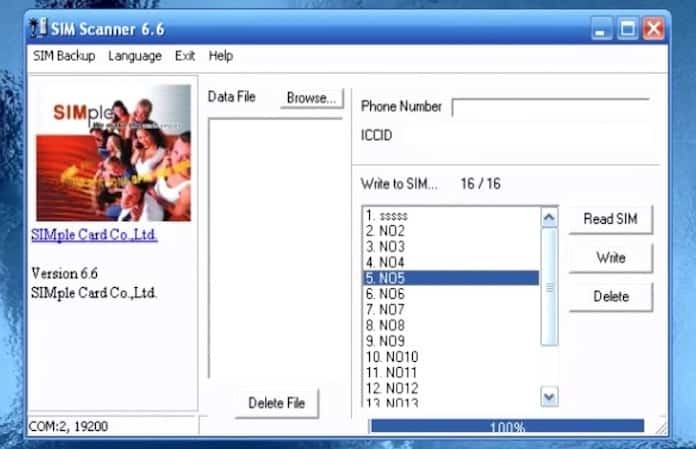 Step 6: Call your network operator and answer all their questions about your name, your account information etc. They will then ask you that why do you want to unlock the SIM card, just tell them that you want it to work with your overseas phone or something. Once they give you the code, just enter it and your SIM will get unlocked. Step 7: Put your blank SIM card and open your USB SIM card reader too. Step 8: Connect it and make sure that it is blank, for that it will show you a sign of “No info found”. This means that yes it is blank. Step 9: Now once you are sure that its blank, click on the option that says “start” and it will take around 10 minutes to write it, after the process is completed, it will then ask you for a security code, enter the code that the provider gave you and click on “finish”. You have finally cloned a SIM card.